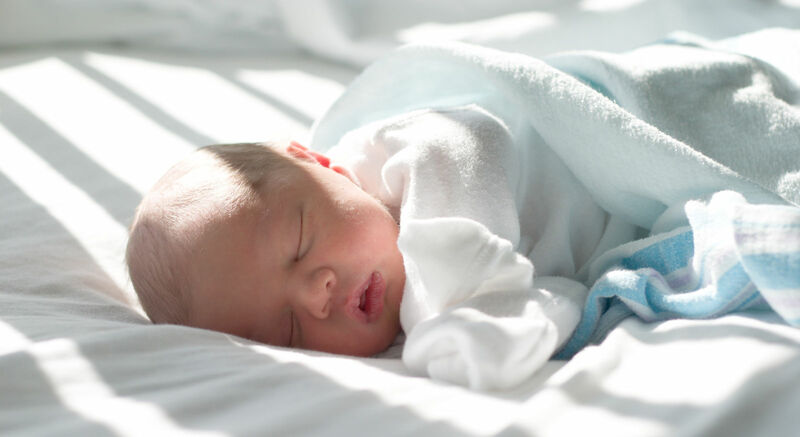 Planning for your newborn’s arrival is an exciting time. From decorating the nursery to buying booties, it’s only natural to be excited about your baby’s arrival. But your top priority needs to be the health of both mother and baby. Ongoing prenatal care is essential from the moment your wife finds out that she is expecting. Unfortunately, labor and delivery are still among the most expensive health care costs in the USA. Without health insurance coverage, the cost can turn run into tens of thousands of dollars. How much does it cost to have a baby without insurance? 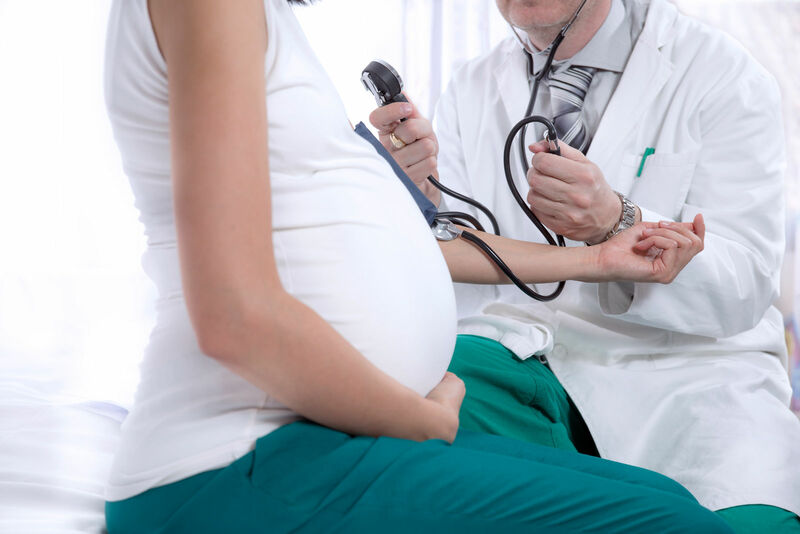 If you have health insurance, prenatal care is covered because it’s considered preventive care. For an uncomplicated pregnancy, the average cost of prenatal care starts at $2,000. With insurance, the average cost of labor and delivery runs around $30,000 for an uncomplicated vaginal delivery and $50,000 for a cesarean section. If problems arise during the pregnancy or during the delivery, the cost can increase dramatically. And while most health insurance plans cover the added expense, individuals without health insurance often face mounting medical bills they cannot afford. On average, uninsured women who have an uncomplicated vaginal delivery can expect charges ranging between $3,000 to over $37,000. 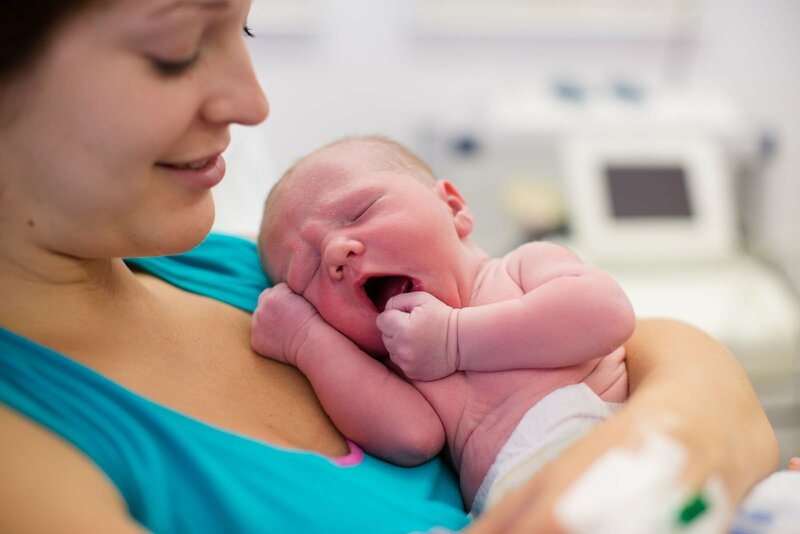 If complications warrant a cesarean section, the cost can range between $8,000 to $71,000. Are there free prenatal care services? Maternity care and childbirth are covered by Medicaid and the Children’s Health Insurance Program (CHIP). Both of these state-based programs cover women and their children who fall below specific income levels. Eligibility and benefits vary state to state, as does the income levels for Medicaid and CHIP. Medicaid is a government-sponsored program that offers health insurance coverage for families without appropriate insurance coverage. While the general guidelines for Medicaid eligibility are set by the federal government, each state does have their own specific requirements. All states are required by law to include certain groups and individuals in their Medicaid plan. All states offer Medicaid or a similar type of program to ensure that pregnant women receive adequate prenatal and postpartum care. Pregnant women are typically given priority when determining eligibility for Medicaid benefits. As a rule of thumb, most Medicaid offices qualify pregnant women within a month. If your wife is in of immediate attention, inquire at your local office for a temporary card. Pregnant women whose income is at or below 133 percent of the federal poverty level are considered categorically needy. Be sure to check with your state to find out the specifics. Pregnant women who make too much money to qualify in the “categorically needy” group may qualify for the “medically needy” group. This means that women who may have been denied Medicaid before may be able to qualify now. The CHIP program provides affordable health coverage to families who do not qualify for Medicaid. In some states, CHIP also covers pregnant women. Also known as CHIPRA, this program works hand in hand with CHIP to cover expectant mothers and their children. Some states have expanded their programs to cover all individuals below a specific income level. But even if your state hasn’t expanded its Medicaid program, you should still apply. Since every state offers different coverage options, it’s possible that you will qualify, particularly if your wife is pregnant. Becoming pregnant qualifies your wife for a special enrollment period. This means that after the baby is born, you’re able to enroll in or even change your Marketplace insurance coverage without having to wait. You will not need to wait for an open enrollment period, which starts at the beginning of November 2017 and runs through December 15, 2017. There are alternatives to conventional health insurance and Medicaid, such as finding ways to negotiate a discount for your wife’s health care. Start by contacting your current health care provider and asking how much of a discount you would receive if you pay out of pocket. If you plan on delivering at a hospital, contact the accounting office and see if you can set up a payment plan. You can also inquire if they offer a sliding scale. Many hospitals offer these options, but they are usually overlooked by the individuals who would benefit the most. If your wife doesn’t have a high-risk pregnancy, you may want to consider a birthing center. The estimated cost of delivery is about $3,000 to $4,000, which is approximately half of what it will cost to give birth in a hospital. Many birthing centers also offer sliding scales and payment plans. In addition, they usually accept Medicaid. Above all else, the most important thing is well being of your wife and baby. And even though the financial concerns are stressful, don’t let it rob you of the excitement of welcoming your child into the world.